Hey! Remember me!? I'm coming up from a sea of wedding editing real quick to say hello! :) Hi! What's up y'all!? :) I've had my goals ready to go since November 1st, but I have failed to post. Mostly because I have a to do list the size of the grand canyon and well, I'm just plain overwhelmed right now. It's a great thing, no doubt, but I'm just trying to keep my head down until I can get caught up! It's been a whirlwind of a wedding season, let me tell ya! That photo above? 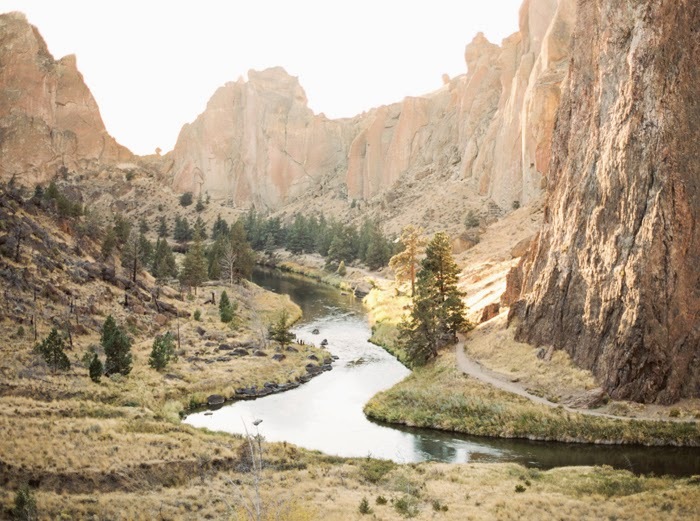 That's a photo I took in Bend, Oregon where I got to spend 4 amazing days learning at the Erich McVey Workshop. If you check out the hashtag #erichmcveyworkshop on Instagram, you can see all the incredible work that the attendees got from the workshop as well. I'm amazed at all the talent that I was surrounded by - True, TRUE artists! I'll be recapping this here on the blog very, very soon. I need to get back to editing (light at the end of the tunnel, where you at yo!?) so let's get to it! Continue attending Pilates Class - Add a Cycling Class during the week too...baby steps! Finish Editing EVERYTHING in my editing que... Fingers crossed! For November, I simply just want to get all my editing done (this is going to be my whole month - let's be real), celebrate our last weddings of the season, spend whatever left over time I have with family and hot husband, tidy up things around here, tie up the lose ends, and start working on/implementing the big changes we are going to be making in our business for 2015. I ALWAYS look forward to your playlists! Thanks for sharing! You got this girlfriend!! Just keep plugging away & it will all happen! !